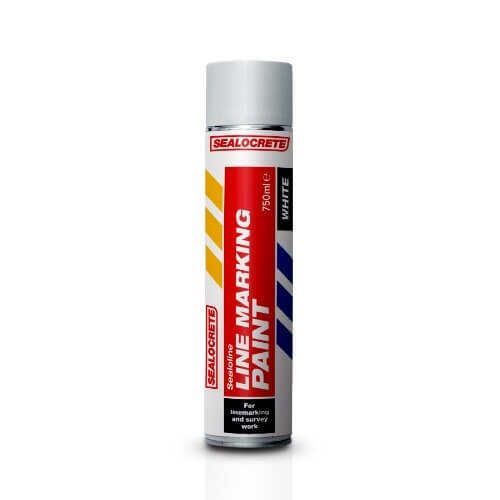 Sealocrete Roadline Paint is a fast drying, line-marking paint ideal for road and general industrial line-marking. It’s designed for use on asphalt, concrete, gravel and grass. For external use.